Why are midsize crossover SUVs so popular? For starters, they are as practical as vehicles get. You get all the room and space of an SUV but the maneuverability of a car. Perhaps more importantly, they have also become more and more efficient. 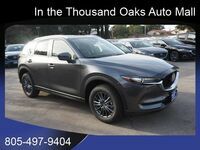 Specifically, the 2018 Mazda CX-5 perfectly embodies the characteristics we all want in a vehicle—efficiency, style, affordability, performance, and safety. There used to be a conception that larger vehicles couldn't produce good fuel economies. We are long past those days. 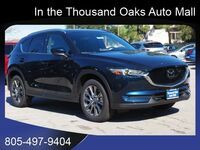 The Mazda CX-5 averages up to 31 highway MPG, which is better than that of many sedans. Check out what each trim level has to offer below and determine which one is right for you. 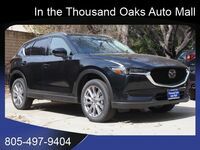 While there is a wide variety of features between all three trim levels, the engine specs remain constant. 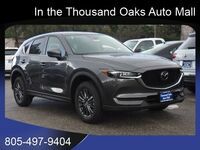 Every 2018 Mazda CX-5 features a 2.5-liter inline-four-cylinder engine powered by 187 horses. SKYACTIV®-G technology is what's behind the magic that's under the hood. 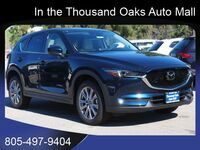 Despite its smaller stature, the Mazda CX-5 is capable of towing up to 2,000 lbs. when properly equipped. 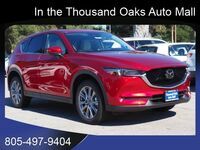 Other standard features found on all Mazda CX-5 models include a rearview camera, push-button start, Bluetooth hands-free audio, dual USB inputs, LED headlights, and smart city brake support. 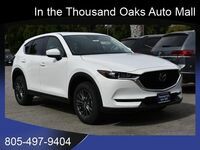 Come on down to Neftin Westlake Mazda and check out this crossover for yourself. The exterior and interior are gorgeously crafted, but you won't' totally appreciate them until you see them with your own eyes. 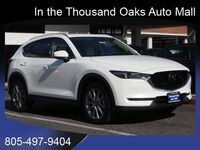 Schedule a test drive online and come take it for a spin at your earliest convenience. We hope to see you down here soon!